The truth can be deadly. 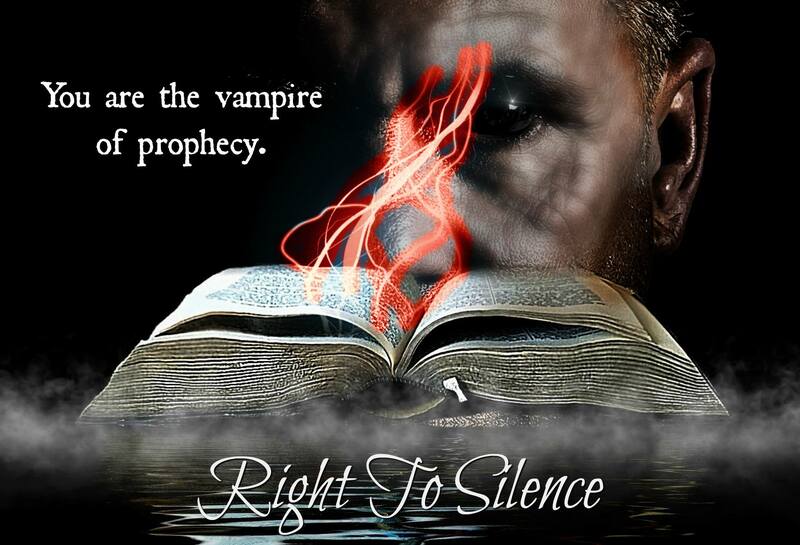 In the first of this two-part novel, we learn the history of hunters Brighton Sands and Mark Evans in their two lifetimes, culminating in their final battle with the insane vampire they have been hunting for centuries. In the second part, with Angelica Cross still on the run, multiple vampiric murders lead to the kidnapping of a famous vamp. Detective Danny Mancini must drag a mortal into the bowels of Hell in order to rescue her. 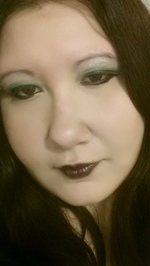 But why does Leander Price want her so badly, and what does she have to do with an ancient vampire prophecy? Her interest in poetry came around the same time as when she was given a book ofEdgar Allan Poe’s complete work. She then realized that she had been writing her own poetry since she could hold a pen, and just had not known the correct terms. She finished her first manuscript at the age of fourteen, and was first published at twenty-one. 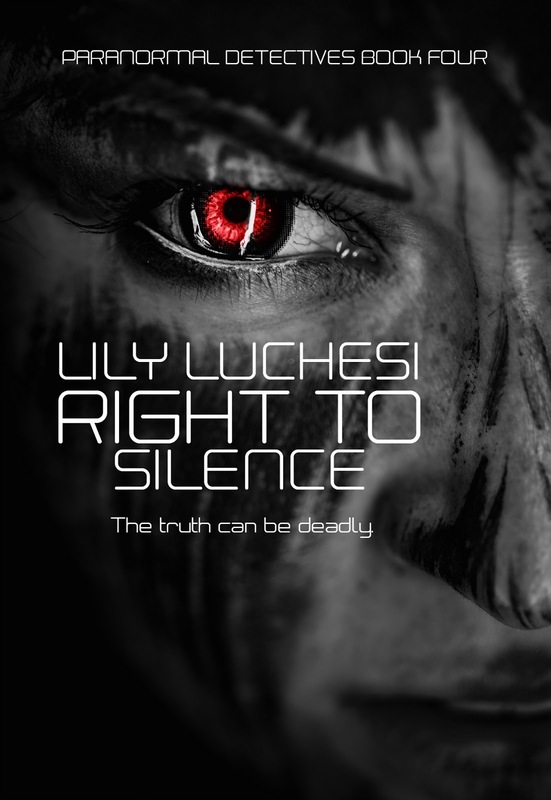 This entry was posted in Book Promotions, Special Features and tagged crime, fiction, horror, LGBT, Life Sentence (Paranormal Detectives Book Three) By Lily Luchesi, LilyL uchesi, murder, must read, mystery, New Book, new release, obsessiveppromo, Paranormal, Release Blitz, release day, Right To Silence, romance, Vampire, Vampires, werewolves by Sarah "SacaKat" Fairbairn. Bookmark the permalink.